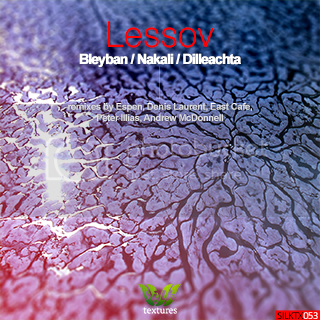 Canadian sensation Lessov has become one of the leading talents on our imprint. His last contribution, the "Bleyban" EP, was not only one of our best-selling releases of last year, but it was also supported on radio by Armin van Buuren. We are thrilled to feature 5 brand new interpretations of the 3 cuts on this EP, courtesy of fellow label veterans Denis Laurent, East Café, Peter Illias, and Espen, as well as label newcomer Andrew McDonnell.